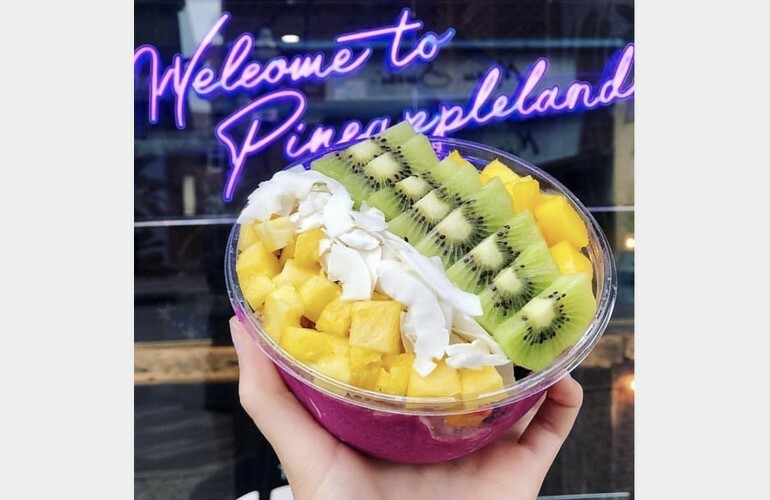 Playa Bowls specializes in Acai, Pitaya, Banana, Chia Pudding, Green, Coconut, and Oatmeal bowls. 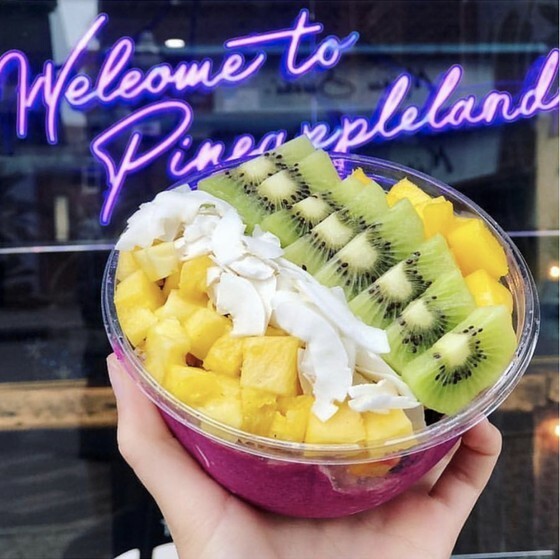 All of their bowls are topped with granola, fresh fruit, and delicious drizzles. Customize any of their bowls to your liking! In addition to bowls, they also offer made to order smoothies and juices. Order online and pickup, in store, or on doordash. Playa Bowls also offers catering packages for any occasion.